The move will remove artificial trans fats from the food supply almost entirely. Consumers aren't likely to notice much of a difference in their favorite foods, but the administration says the move will reduce coronary heart disease and prevent thousands of fatal heart attacks every year. Scientists say there are no health benefits to the fats, which are used in processing food and in restaurants, usually to improve texture, shelf life or flavor. They can raise levels of "bad" cholesterol and lower "good" cholesterol, increasing the risk of heart disease, the leading cause of death in the United States. "Trans fats are dangerous because when you eat them - even just a little bit - you can raise your cholesterol, which we know can increase your risk of heart disease, and we know that heart disease is the number one killer of men and women," dietician Keri Glassman told CBS News. "This announcement has been years in the making and I am happy to see this next step forward," said Dana Angelo White, a registered dietitian and clinical assistant professor of athletic training and sports medicine at Quinnipiac University. "The bottom line is from a nutrition standpoint, artificial trans fats are good for nothing. They are damaging to heart health and found in foods that offer little or no nutritional value anyway." Trans fats are created when hydrogen is added to vegetable oil to make it more solid, which is why they are often called partially hydrogenated oils. Once a staple of the American diet - think shortening and microwave popcorn - most artificial trans fats are already gone. The FDA says that between 2003 and 2012, consumer trans fat consumption decreased an estimated 78 percent as food companies have used other kinds of oils to replace them. But some foods still have them, and the FDA says those trans fats remaining in the food supply are a threat to public health. "Although many manufacturers have done a good job of decreasing the amount of trans fats in their products, very few have actually eliminated them altogether," said Rebecca Blake, a registered dietitian and director of clinical nutrition at Mount Sinai Beth Israel. "By clever labeling, they have been able to state that their products are "trans fat free," which is really a mistruth. The restaurant industry is also very difficult to control in this respect: if a restaurant is frying with a trans fat source, we almost definitely don't know about it." Some of the foods that commonly contain trans fats are pie crusts, biscuits, microwave popcorn, coffee creamers, frozen pizza, refrigerated dough, vegetable shortenings and stick margarines. 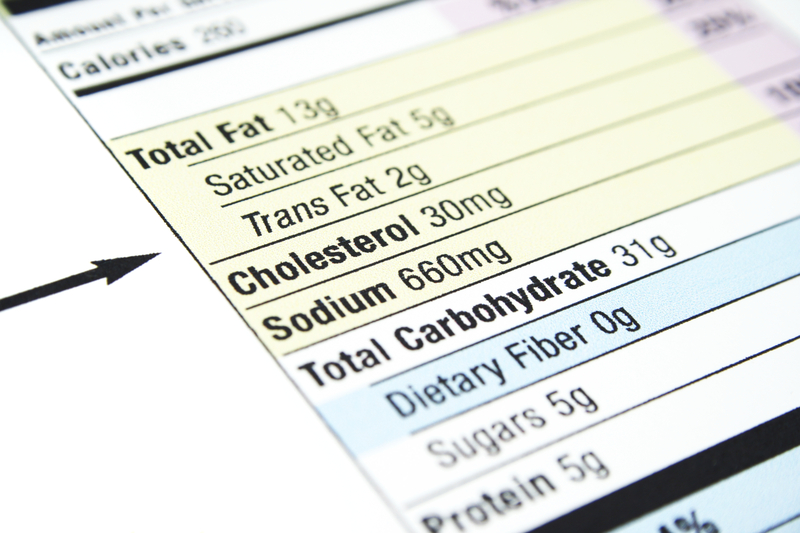 To phase the fats out, the FDA made a preliminary determination in 2013 that trans fats no longer fall in the agency's "generally recognized as safe" category, which covers thousands of additives that manufacturers can add to foods without FDA review. The agency made that decision final Tuesday, giving food companies the three years to phase them out.